Revised range including a new 85 officially revealed. 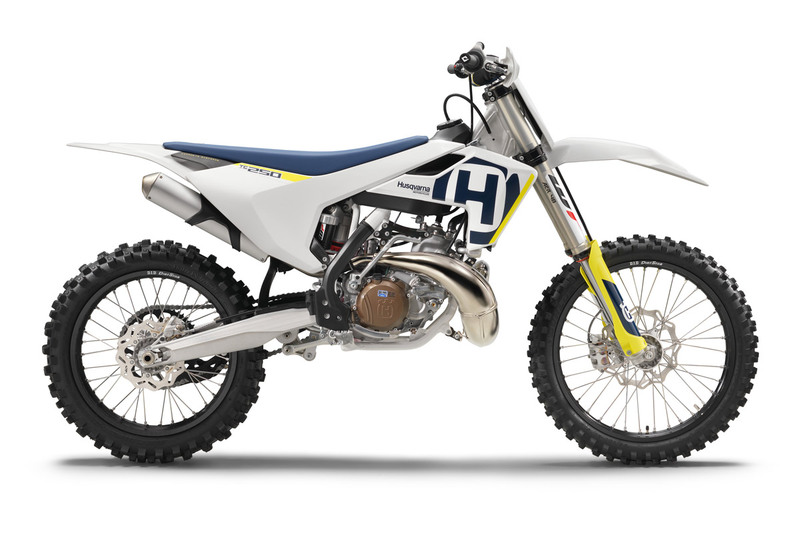 Husqvarna has officially released their 2018 range of FC and TC motocross models with updates across the board including an all-new TC 85 two-stroke model. 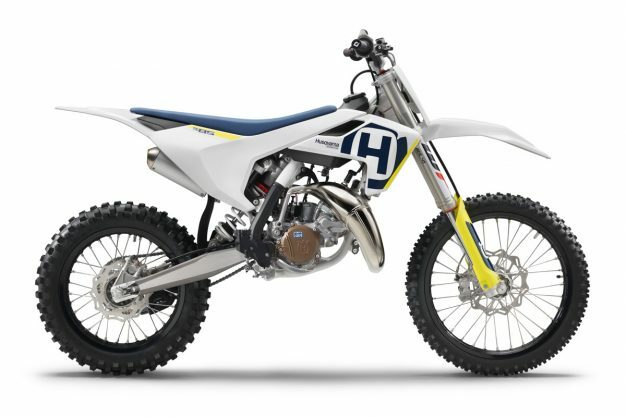 For 2018 Husqvarna engineers focused their attention on introducing additional engine and chassis advances in all of the full-sized FC and TC offerings. Each and every 2018 Husqvarna FC four-stroke motocross model now also features a new and compact Li-Ion 2.2 Ah battery with improved output consistency. 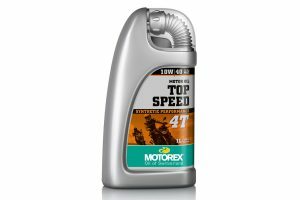 In the two-stroke department both the TC 125 and 250 also received additional performance updates using a new Mikuni carburettor featuring updated settings. With seven revised models already on offer for 2018 including the TC 50, TC 65, TC 125, TC 250, FC 250, FC 350 and FC 450, Husqvarna now also adds the all-new TC 85 the their comprehensive motocross line up. 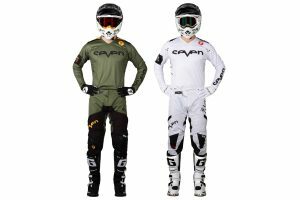 Featuring an updated engine with broader and more controllable power delivery, the new 2018 TC 85 offers top-level performance and durability for the young racers in the sport. The updated engine is housed inside a Cro-Mo steel frame that features all-new geometry for improved handling and comfort. 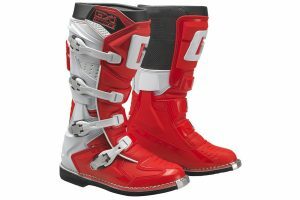 Increased torsional rigidity and less longitudinal stiffness help to offer enhanced agility and better high-speed stability. 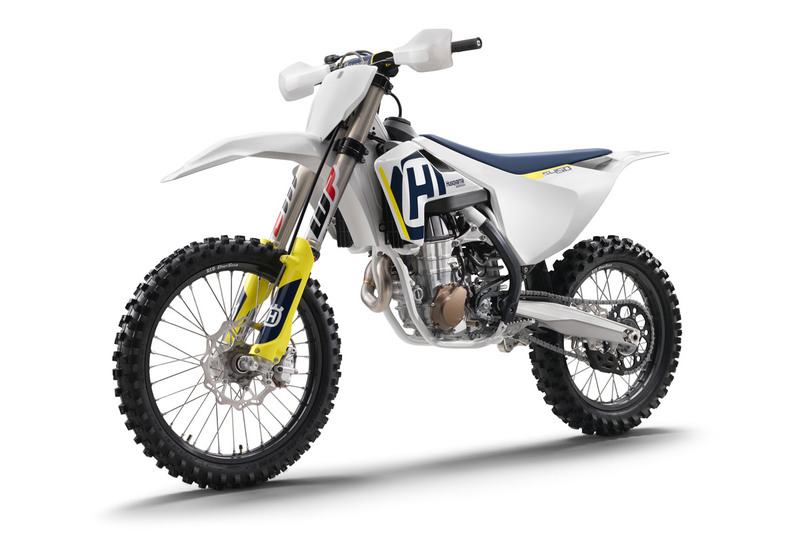 Bringing the TC 85 in line with Husqvarna’s full-size motocross range, the 2018 machine features the all-new WP AER 43 split air and oil forks matched with a new version of the WP XPlor PDS shock. These new components offer a significant benefit in suspension performance and increase ease of adjustability due to a single air pressure valve for preload adjustment and easy access to the compression and rebound clickers. The all-new TC 85 also features new radiators, tapered aluminium handlebars with a new throttle assembly, a new exhaust system, new diaphragm spring clutch, all-new bodywork and much more. The entire MY18 Husqvarna motocross range features all-new graphics highlighting the brand’s Swedish heritage along with an extra grip seat cover for added rider traction. 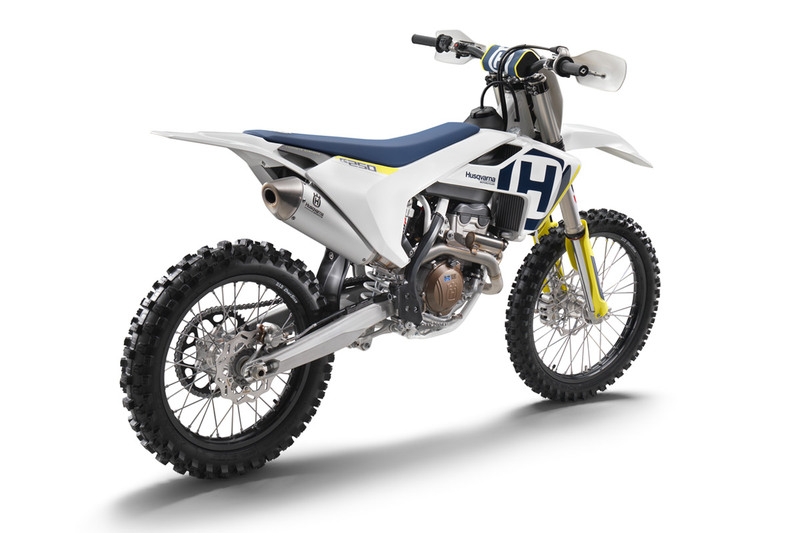 The updated 2018 Husqvarna range of motocross bikes will be available worldwide throughout June 2017 at all authorised Husqvarna dealers. Pricing on each model is yet to be confirmed. Pricing on each model is yet to be confirmed, visit www.husqvarna-motorcycles.com.au for further information about the brand locally.